In the age of the SmartPhone, new applications, new business models and new customer expectations are changing the way we live. As a result, industries must adapt to the new opportunities and stand up to the expectation for instant satisfaction that is getting firmer every day. 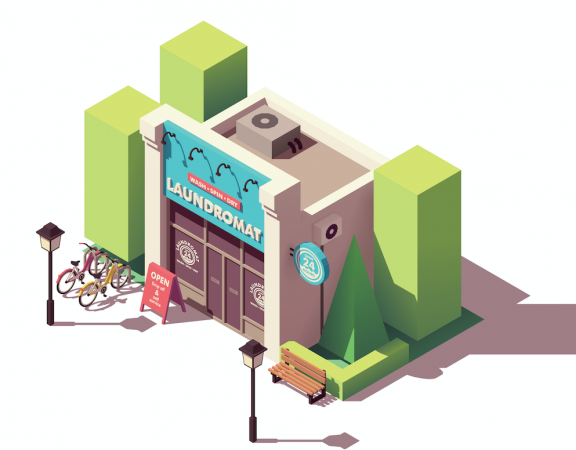 Historically, the self-serve laundromat industry has been a stable and slow-changing one. I mean, let’s face it – it’s a little bit crazy that people are still willing to carry coins in order to wash their clothes. But the digital revolution is starting to soak into the world of laundry, too. 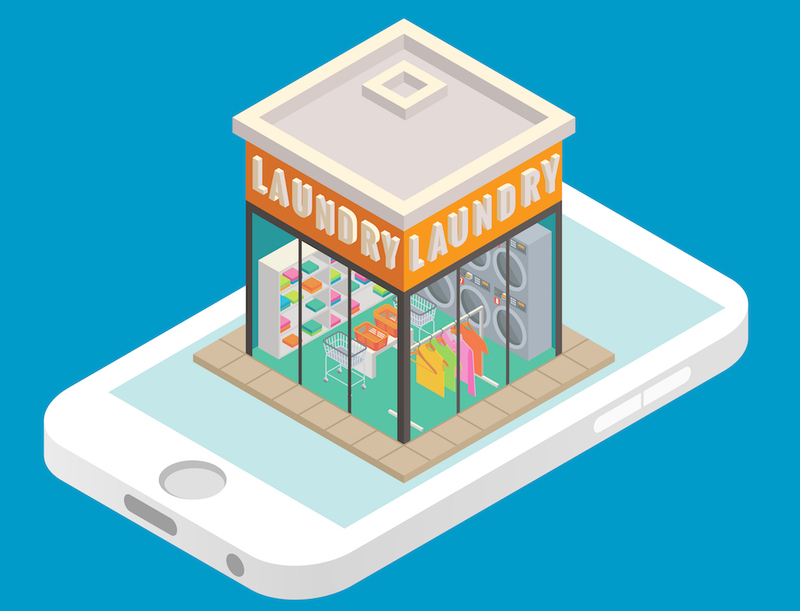 Today, we’re going to take a quick look at Laundry Apps. 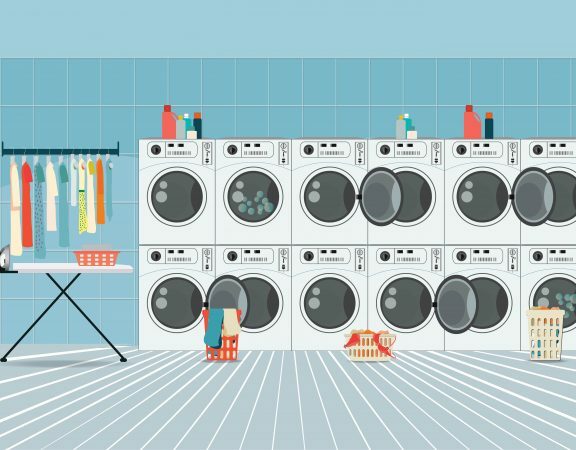 These apps are SmartPhone programs that your customers can use to get their laundry done, without leaving the house. We’ll also look at how customer expectations are changing, and what you can do to keep giving your customers what they want. Picture this: a SmartPhone app that lets customers tap a few buttons to have their dirty laundry picked up, washed as per instructions, and returned to their doorstep. Have you pictured it? Well, it already exists. Cleanly, Washio, and Rinse are three startups offering exactly this service. This sort of laundry business is starting to become more common, and it seems as though an increasing fraction of customers prefer it. Some customers are no longer willing to do their own laundry, or even walk down to the laundry or local laundromat. Now, this trend has a while before it starts taking a really big chunk out of the laundromat business, but it’s worth keeping an eye on. In the age of instant satisfaction, some customers will settle for nothing less than VIP treatment. It’s this preference that the ‘Uber for Laundry’ companies are capitalising on. This ‘instant’ age is also leaving people with less time and more work to do. For some, the need for a full-cycle laundry service like the ones we just mentioned is almost a necessity. Laundry owners would be wise to take note of the increasingly small amount of time people are able (or willing) to devote to laundry. 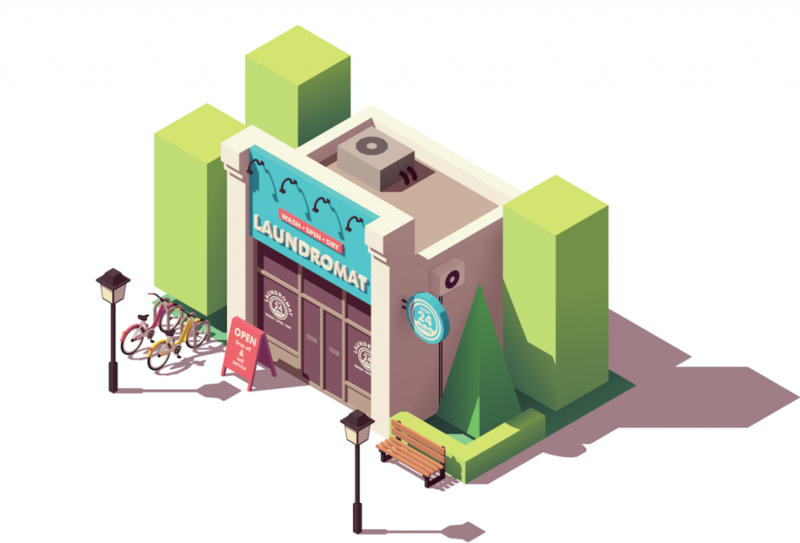 Anything you can do to make your laundromat more convenient will be well-received. 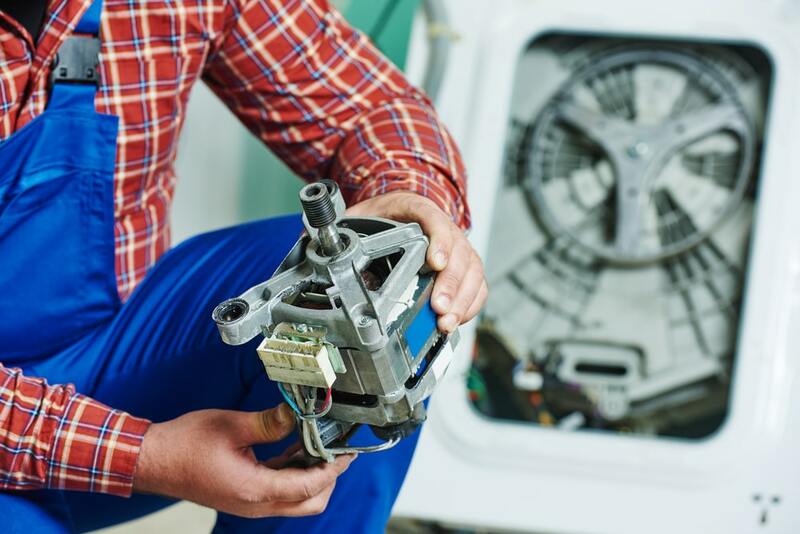 Credit Card Payments: Consider upgrading to washers and dryers that take card. The rest of the world works on card, and you can do your customers a big favour by following suit. 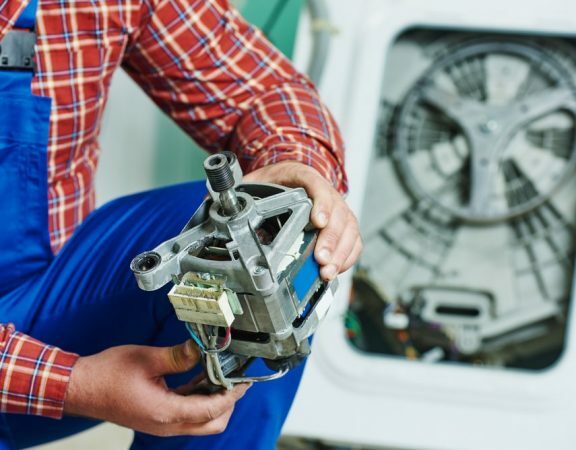 Old machines can be upgraded to accept credit card payment, or if you are upgrading or starting new, consider investing in machines built to take card. At Dependable Laundry Solutions, we offer credit card operated laundry machines. 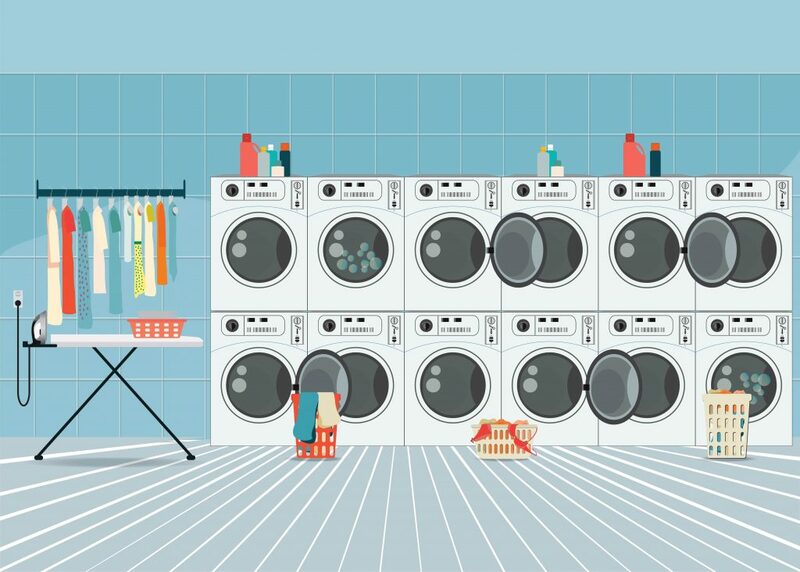 Wifi in Your Laundromat: Make your laundromat a WiFi hotspot, and your customers can get work done or entertain themselves as they wait for the wash.
Digital Marketing: Online advertising, Facebook, Instagram, and email marketing are all great ways to get the word out about your business or laundry service. As the world goes digital, more people spend time surfing the web – giving you more opportunities to be seen and promote yourself.